You need a digital strategy partner that cares as much about your business as you do. 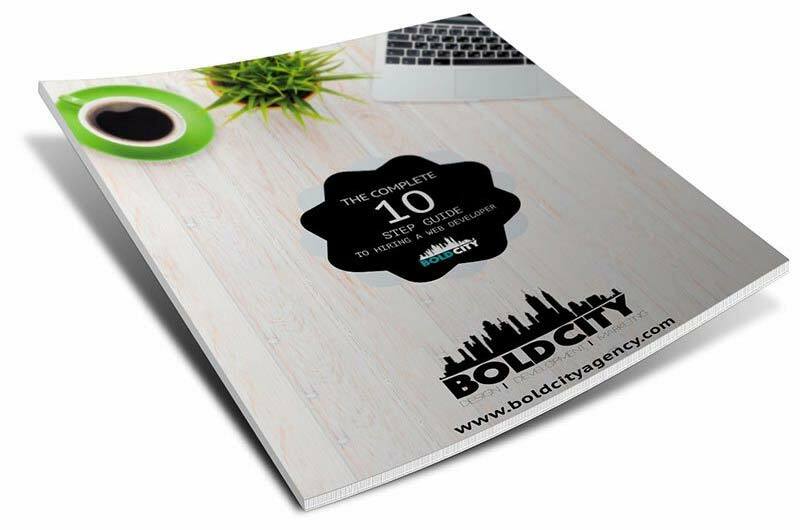 Bold City Design is the number one provider of custom WordPress design & development in Jacksonville, FL. Serving clients throughout Northeast Florida from St. Augustine to Gainesville and beyond. Bold City also serves clients throughout the United states and even the world. 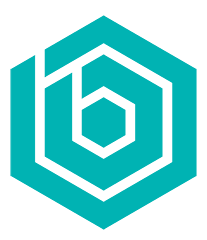 We've worked with small businesses and Inc 5000 companies to create custom websites and marketing strategies that return results. Your website should be your number one marketing tool, if it's not, let's discuss how it could be!